Now available. 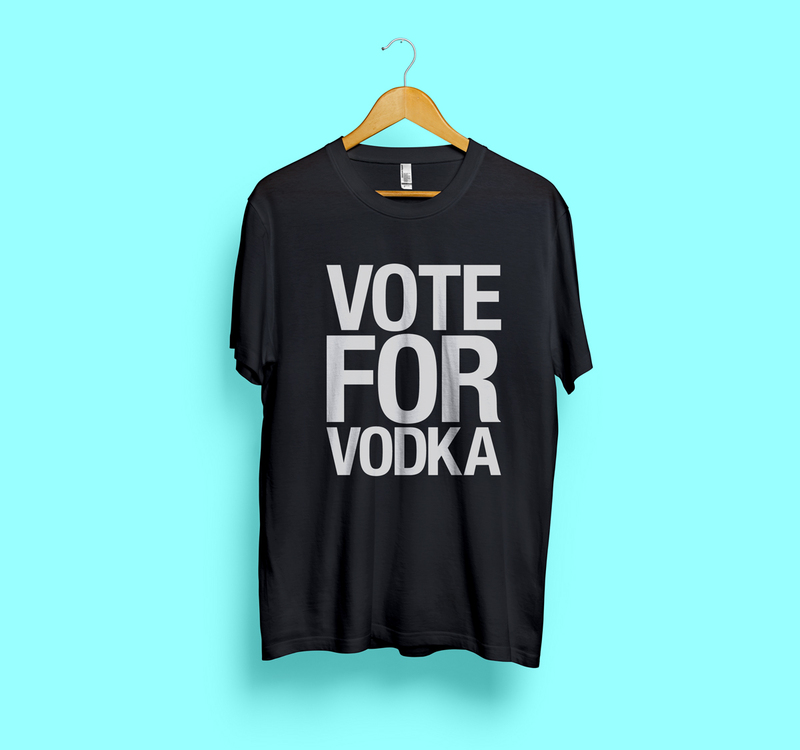 Word Series: Vote For Vodka T-Shirt. You can find the T-Shirts here.